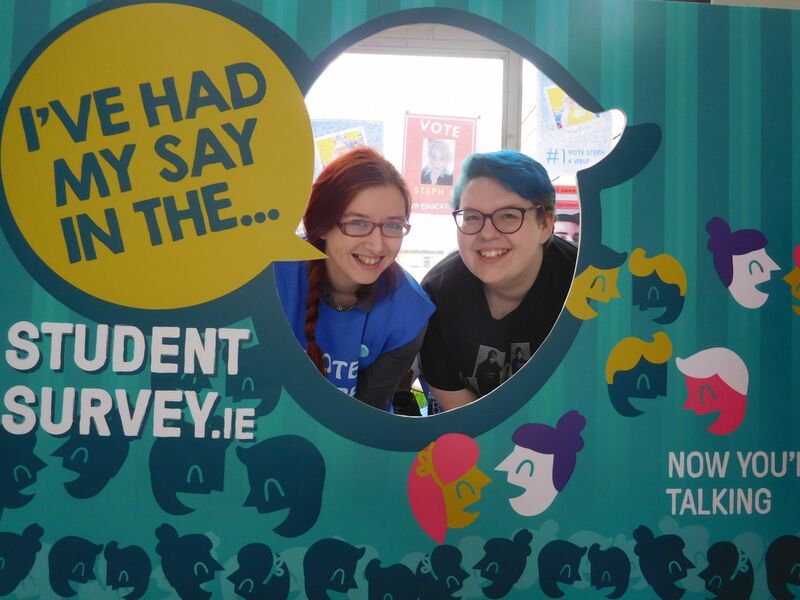 The Irish Survey of Student Engagement (ISSE) is a confidential online survey, which asks students about their experiences of higher education. It is designed to inform developments within institutions while also providing a national set of data. Now in its third year, the survey has been improved and shortened from previous years and runs for a three week period in February-March. The survey is aimed at first year undergraduate, final year undergraduate and taught postgraduate students. Invitations to participate will be sent only to these students at their mycit email addresses. The main purpose of the survey is to provide benefits to CIT and its students by helping to improve feedback and appropriate action. The Irish Survey of Student Engagement has closed for 2016. The survey will be available to first year, final year undergraduate and taught postgraduate students in CIT in February & March and will be widely advertised through the CIT campuses.